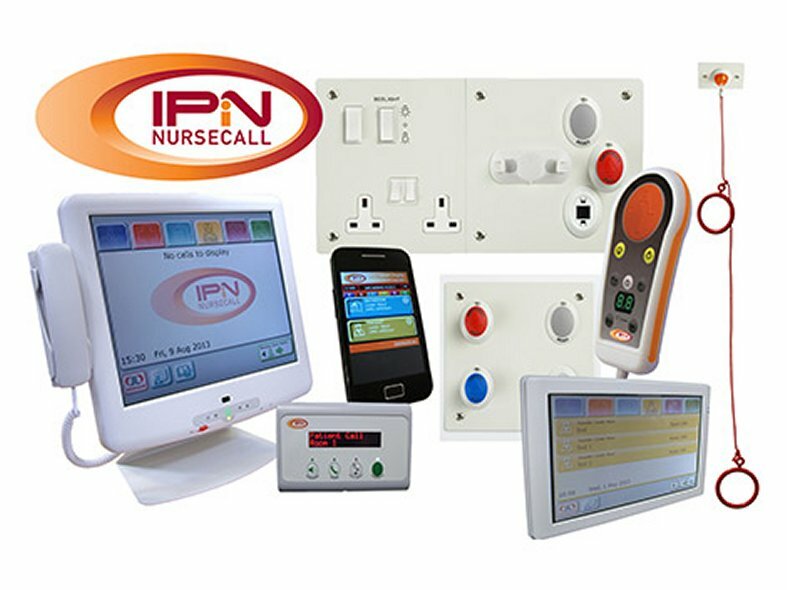 IPiN is the latest development in nurse call and wireless communications technology, providing a full IP based system from source to bed level. IPiN is the only full IP nurse call system and conforms fully to the latest Healthcare Technical Memorandum (HTM). By utilising a TCP/IP network, the IPiN system opens up the possibilities of integration plus wireless facilities. Wandsworth can provide a wide range of bedhead units to offer entertainment, speech and call facilities. 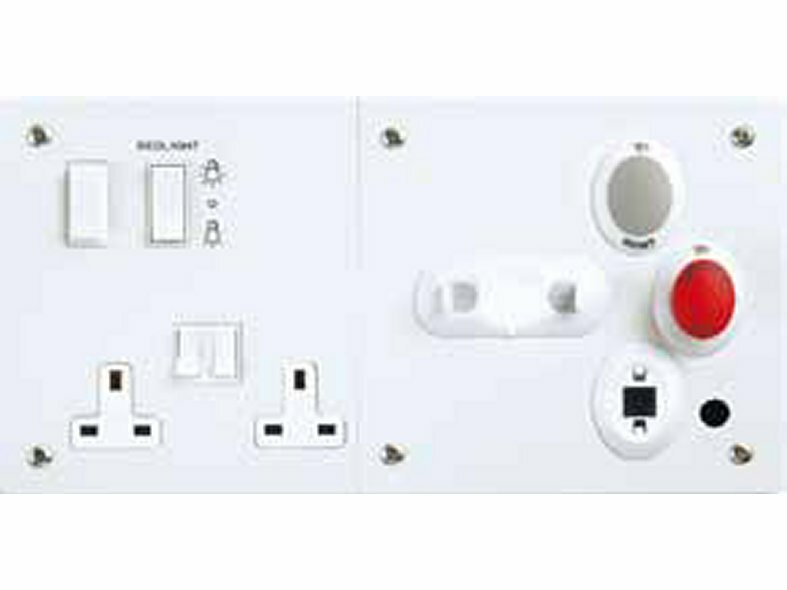 The bedhead units consist of a plate 234mm wide x 174mm high, that contains separate compartments for low voltage and extra low voltage with dividing fillet. The units can be supplied for flush or surface mounting and are available for mounting in Trunking or Medical Service Columns. Bespoke options can be manufactured to your own specification. - For full range click here. 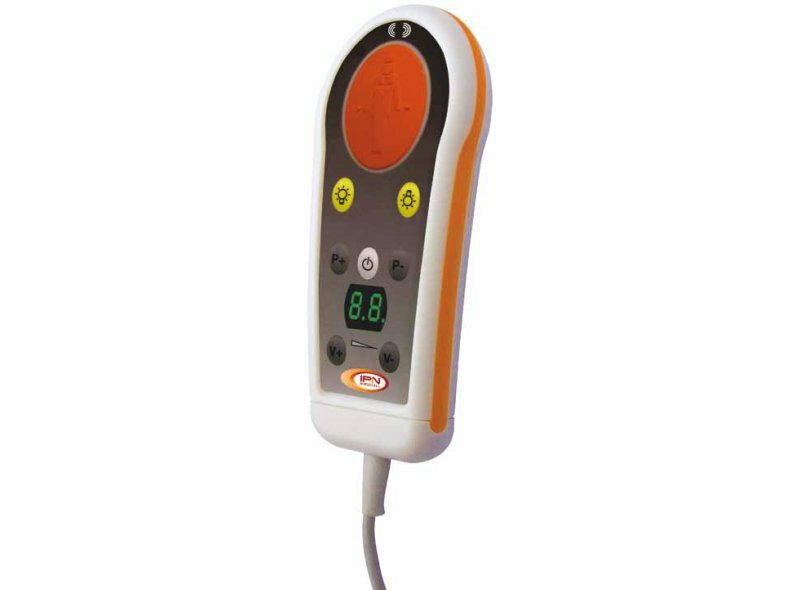 With a wide variety of patient handsets that offer Nursecall, catering/housekeeping call buttons, entertainment control, bedlight control, and speech facilities. The patient Handset is comprised of a grey/white, slim, lightweight ABS moulded case. 160mm x 44mm x 16.5mm. Two metre flexible, lightweight PVC cable fitted with quick-release plug and linen clip. A wide range of patient/staff call units are available. We can also create bespoke units to your unique specification, please contact us for further details. We offer a number of Nurse Station and staff display units. An 8.4" high resolution touch screen the unit has been designed to offer a 'decentralised' staff display and administration centre providing simple to follow instructions. Use box 8460 for flush fitting only. An 17" high resolution touch screen the unit is designed to offer a large screen option staff display and administration centre providing simple to follow instructions. Admin functions - Transfer/Flex on/off & set-up. 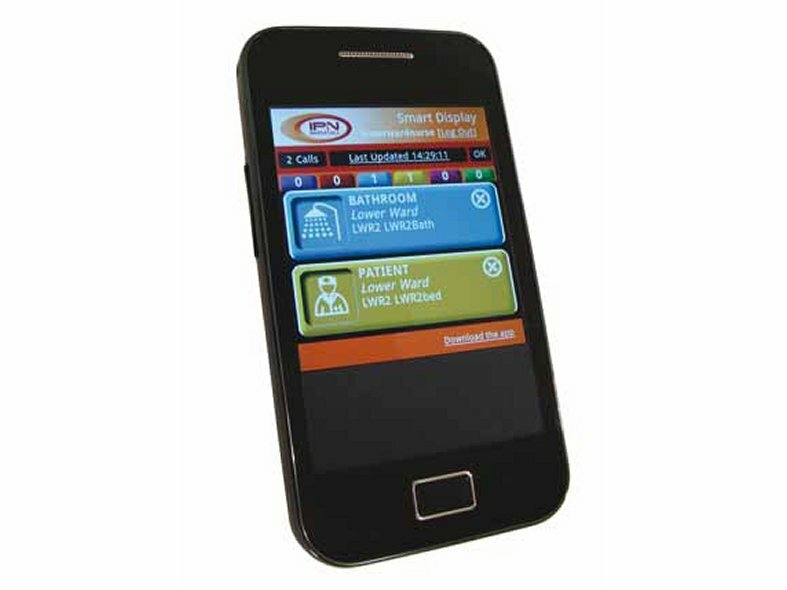 IPiN Mobile is an innovative solution offering interactive Nursecall functionality on the move via Android mobile phone over a WiFi network. Comprised of IPiN Smart Server and IPiN Smart Display modules - IPiN Mobile offers an integrated, easy to use, portable means for hospital staff to transfer and receive calls. IPiN Smart Server allows call management and allocation while IPiN Smart Display cleverly mimics the display shown on an IPiN Nursecall station.